The government is considering introducing a pension type system requiring everyone to fund their own later life care. 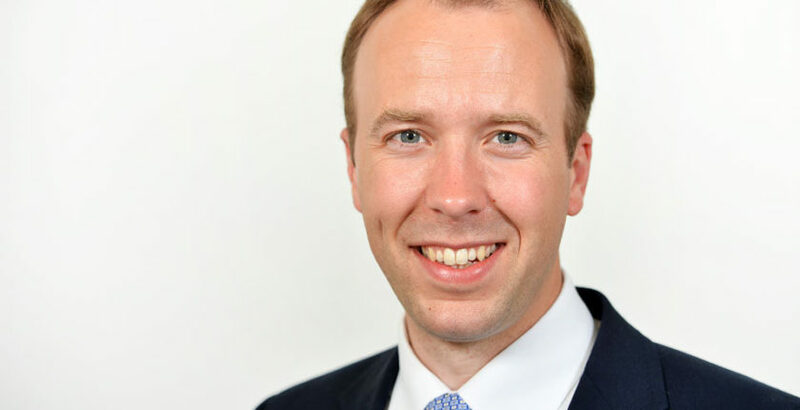 Health and Social Care Secretary Matt Hancock told The Telegraph that people could have to choose to opt-out if they did not wish to pay into the auto enrolment system. The proposal is expected to be included in the government’s autumn Green Paper on social care which has pledged to reform the social care system to make it sustainable for the future. Mr Hancock said: “I’m attracted to the model of auto-enrolment, which has been so successful in pensions. “If you make it the norm, tell people what it is they have to do to look after themselves, it’s often the case that very few people will opt out. Other funding options understood to being under consideration include a capped Care Isa, which would be exempt from inheritance tax (see Government considering inheritance tax exempt Care Isa). The government is also reportedly considering the introduction of a social care costs cap as part of its proposals (see Social care costs cap could feature in Green Paper). According to LSE research commissioned by the government, social services costs for older are projected to rise from about £7.2bn (0.45% of GDP) in 2015 to £18.7bn (0.75% of GDP) in 2040.